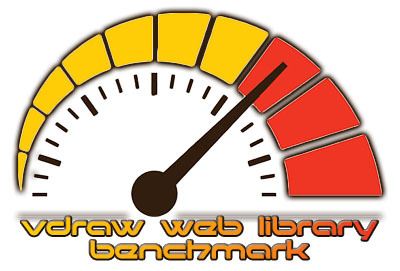 VectorDraw Web Library 8.8002.0.1 » Developer Team :: Best choice for developers! The key of this web control is the .vds format that we have created. The user must convert his drawings into vds format using vdfCAD or our VectorDraw Developers Framework library. VDS files must be uploaded to a server and then the web control(inserted in a webpage) is capable into downloading this file to the client's machine and display it. Using jаvascript the developer of the website will be capable into getting the file in a DXF like form. Layers , Layouts , Entities , colors , geometrical properties of the entities etc... all are there at the disposal of the developer. For the moment this web control is intended to be a powerfull viewer with some basic edit capabilities but it is a project that is evolving very quickly depending the requirements and needs of our clients. When you export your drawing you will have to enter (either to vdfCAD either to the VDF export method) a LicVal which is a code generated by us and it has to do with the location on the server where the drawing is going to be opened from. You will have to obtain LicVals for the separate locations where you are going to place your drawings. If you do not provide a LicVal then an evaluation bitmap will be shown when you open the drawing to your server.